THE BODYGUARD, the award-winning musical based on the smash-hit film, comes to Toronto’s Ed Mirvish Theatre this February for a limited engagement. The Canadian premiere will feature the entire London West End company starring the Queen of British Soul BEVERLEY KNIGHT* as Rachel Marron and STUART REID (The Bodyguard West End) as Frank Farmer. At certain performances, the role of Rachel Marron will be played by CAROLE STENNETT** (The Lion King). 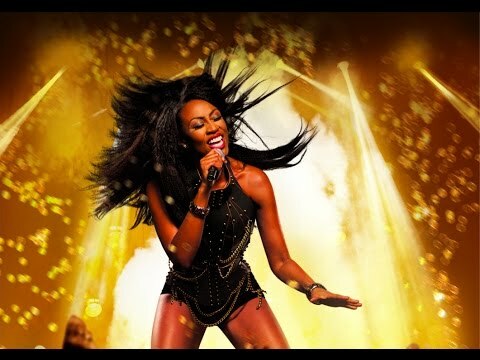 *Beverley Knight is currently scheduled to appear Wednesday through Saturday evening performances, and Saturday and Sunday matinee performances, subject to illness and holidays. **Carole Stennett is scheduled to appear Tuesday evenings and Wednesday matinees, subject to illness and holidays.